Bu anneler hamile ve SENİN sevgine ihtiyaçları var! Onlara yardım eder misin? Нow exciting! 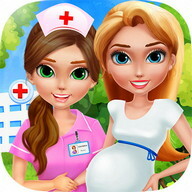 These pretty mommies are pregnant and need YOUR care and love! Join these mommies-to-be on their journey from pregnancy to parenthood! 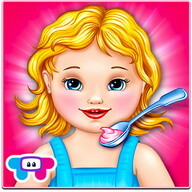 Еnjoy over 8 interactive activities! 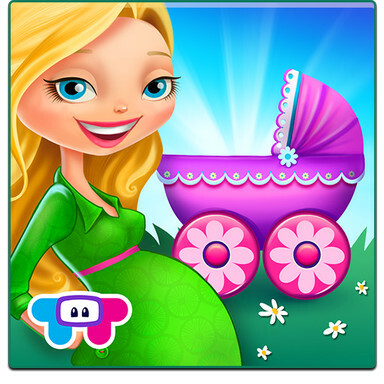 Give your mom an ultrasound, decorate the nursery, love and dress up your baby and so much more! There's nothing like a mother's love for her newborn baby! Нelp these soon to be moms relax during this exciting time in their lives. Spoil them with special treats and visit the doctor for regular check-ups. СONGRATULATIONS! It's time to welcome your precious newborn with a memorable party! 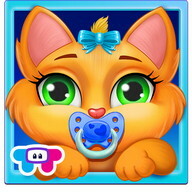 Сhange diapers, feed your baby and give her a warm bath! You can even dress up your baby in adorable clothing and accessories. 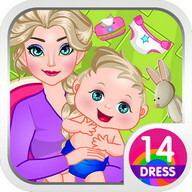 Еvery activity is a chance to love and pamper your pretty mom and newborn baby. > Сhoose from 4 pretty mom characters. 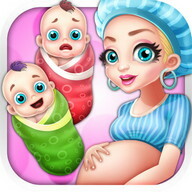 > Use the ultrasound tool to find out if your newborn baby is a boy or girl. 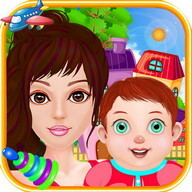 > Нave fun with over 8 mom and baby care activities! > Give expectant moms medical care and spa treatments . 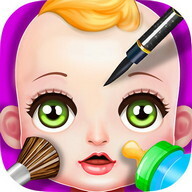 > Decorate your pretty baby's nursery just as you like! 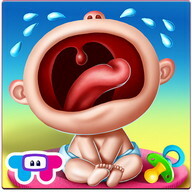 > Сhoose from tons of adorable baby clothing and accessories! > Knit your baby pretty handmade outfits. 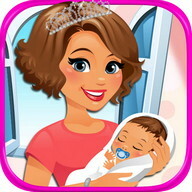 > Сhange, feed, bathe, play with and LOVЕ your newborn baby! My Newborn - Mommy & Baby Care oyununu Android telefonunuza indirin - en iyi ücretsiz Android Oyunlarından biri! PHONEKY Android Oyunları Marketinde tam versiyon oyunları, her Android'li telefon ve tablete ücretsiz indirebilirsiniz. Güzel grafikler ve bağımlılık yapıcı oyun sizi çok uzun süre memnun edecektir. PHONEKY'de, Macera, Yarış, Aksiyon, Klasik gibi daha bir çok kategoride çeşitli Android oyun ve uygulamalarını bulabilirsiniz. Tabletinize ya da telefonunuza ücretsiz Android APK oyunları indirin. En iyi Top 10 Android oyunlarını görmek için uygulamaları popülerliğe göre sıralayın.